Been a fan of Melody for many years. This concert didn’t disappoint, what a talented artist. She and the band gave a faultless performance. It was one of the best gigs I’ve been to. One of the best musical experiences I've had. I feel blessed to have seen a performance that was very moving and wonderful. What a talent. Excellent concert. Melody Gardot and the band were on top form. The performance was significantly enhanced by the attendant chamber orchestra. I loved everything, the show, the voice. 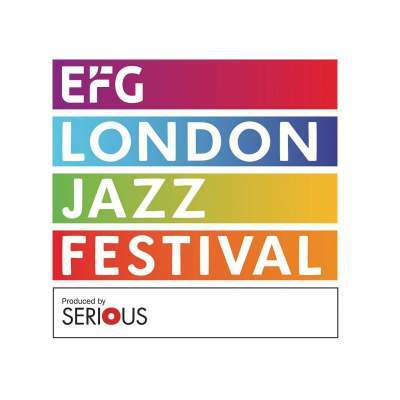 EFG London Jazz Festival is on sale with Gigantic - the best place to get tickets for all your favourite festivals. We are incredible excited to be able to offer you EFG London Jazz Festival tickets, but we must also make you aware that the demand is sky high so you will have to book yours before they are all snatched up. Fortunately, placing an order for your favourite gig tickets is made easy with Gigantic as you can access our site from the comfort of your home or whilst busy and on the go using a computer, smartphone or tablet.